Window tinting is a skilled art that is perfected with experience. With more than 20 years in the industry, our team has the talent and expertise to ensure you receive the cleanest finish, optimal film choice, and timely service. We only use the highest-quality film around, Llumar Window Films, which includes a lifetime warranty against the film changing color, bubbling, cracking or peeling for as long as you own your vehicle. Come to us for a variety of window tinting services for your automobile, home or business. 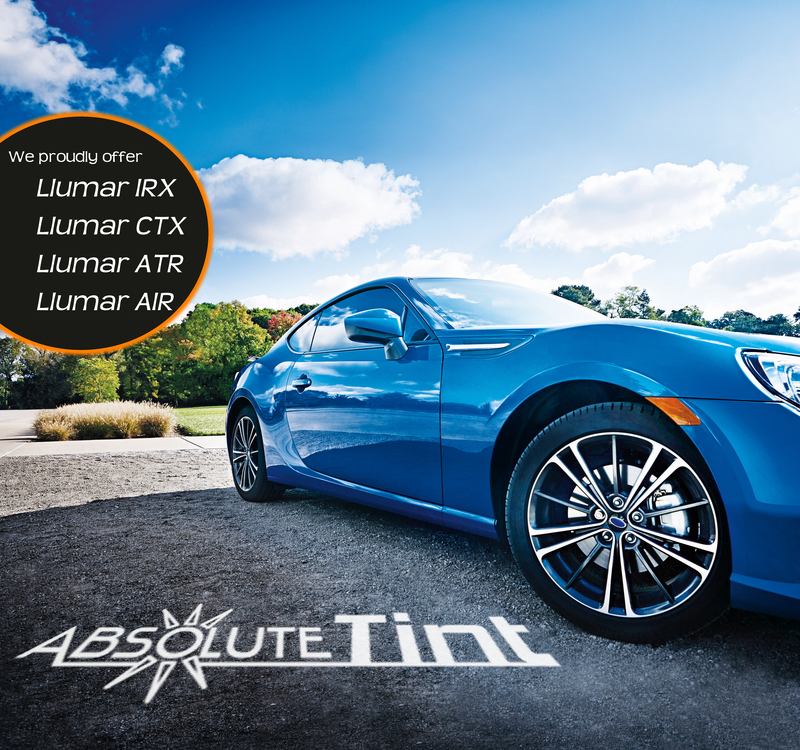 From dark metalized films to cutting-edge clear ceramic films, we have the perfect film for your tinting needs. With over 20 years of window tinting experience and competitive rates, we’ll give you the best value for your time and money. We believe in treating our customers fairly because we want your tinting business now and far into the future.